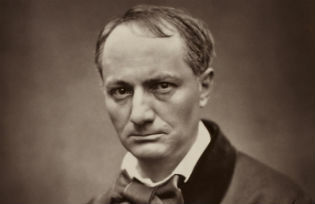 This month we have a varied selection of articles ranging from an impassioned look at the Scottish independence referendum by playwright Peter Arnott, to the poetry of Charles Baudelaire by Daniel Finch-Race. 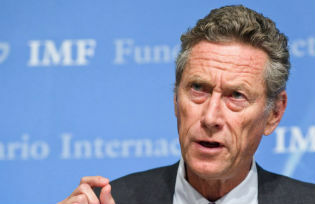 Olivier Blanchard, the Chief IMF Economist, also elucidates the global markets for us and Edward Rielly talks us through the 1906 biography of Apache warrior Geronimo - and much more. See you next month. 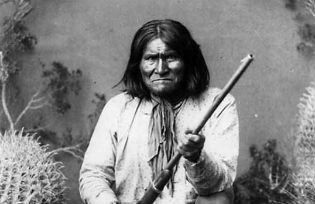 In 1906 Geronimo published his autobiography recounting the fascinating story of his life, from his years as a resistance fighter, to his capture and subsequent period of celebrity in which he appeared at the 1904 St Louis World Fair and met President Roosevelt. 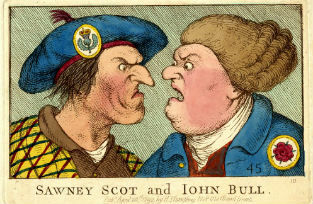 As the political heat increases in the UK over Scotland's independence referendum, Scottish playwright Peter Arnott takes an impassioned look at the issues involved. 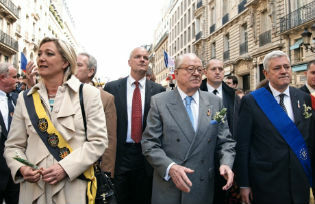 As is now common in France, the biggest shock in the Euro elections will come from the far-right Front National, emboldened by a change in perception towards the party from many French voters. However, it may turn out that abstention becomes the largest 'party' in France. 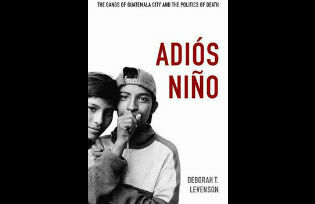 A review of "Adiós Niño: The Gangs of Guatemala City and the Politics of Death", by Deborah T. Levenson. "Guatemala has long been a country where social and political problems are resolved by death in one way or another and the morbid killing in the country’s 1960-1996 internal conflict has produced a youth shell-shocked by the bloodletting, and now inclined toward it". 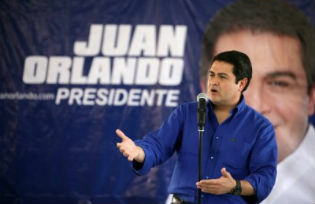 Honduras' new president, Juan Orlando Hernández, takes office amid rising tensions between developers on one side and indigenous and campesino communities on the other. 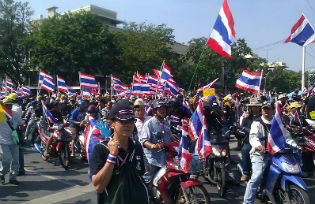 But there are still unanswered questions about the legitimacy of his victory in November. 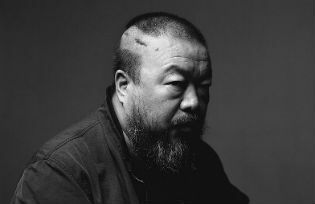 Still denied his passport after nearly three years, Ai Weiwei exists in a strange purgatory. In this exclusive openDemocracy interview, the artist explains that China’s exploitative processes of development demand great responsibility from the nation’s intellectual and artistic currents.